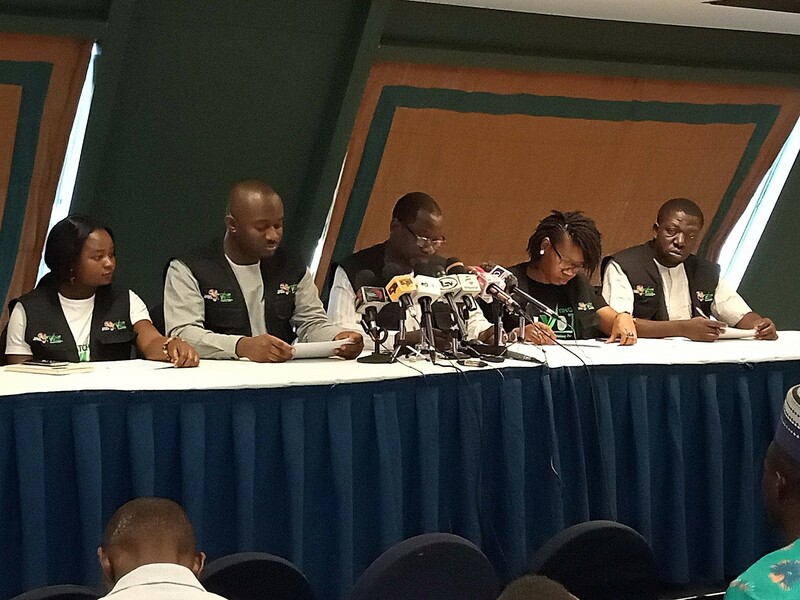 YIAGA Africa has in strong terms, condemned vote-buying, ballot-box snatching and the use of thugs to intimidate and beat up voters in the supplementary elections in Benue, Bauchi, Kano Plateau and Sokoto states, respectively. It, specifically, fingered the ruling All Progressives Congress (APC), and the People’s Democratic Party (PDP) for committing the undemocratic act. Addressing journalists in Abuja, Chairman, Watching The Vote (WTV), Dr Hussaini Abdu, further alleged that even security personnel who should be custodians of the law were bought over by desperate politicians. He said: “YIAGA Africa received reports on voter suppression manifested in the form of denying voters access to polling units by political thugs. “This was prevalent in Kano State in the specific locations in Kofa Gida Allahrama PU 008, Kanawa Cikin Gari Ward 05, in Sumaila LGA, Zango PU 021, Karaye ward 03, Karaye LGA, and Agawawa, PU 012, Bichi ward 02, Bichi LGA voters believed to be supporters of one of the major parties were harassed by party thugs. “Observers were also chased away in polling unit 008, Kanawa ward, Cikin Gari ward 05, in Sumaila LGA; and PU 07, Batayya ward 02, Albasu LGA in Kano state. In Zango PU 021, Karaye ward 03, Karaye LGA in Kano state, observers and media reporters were chased away by political party thugs. “YIAGA Africa also received reports of destruction of the election materials, clash between political party agents and political thugs which resulted in disruption of the process in Benue State. He, also, noted that findings gleaned from the field should not be parried as it deployed 258 trained observers and seven roving observers to monitor the exercise.